4 Plants to Brighten Your Landscape - Joe Karcie REALTOR RE/MAX Mountain Properties Your Source for Buying and Selling Real Estate in the Prescott Area. We all love driving by homes with a lush landscape. There are many plants that thrive in our area and can add color and appeal to your yard. 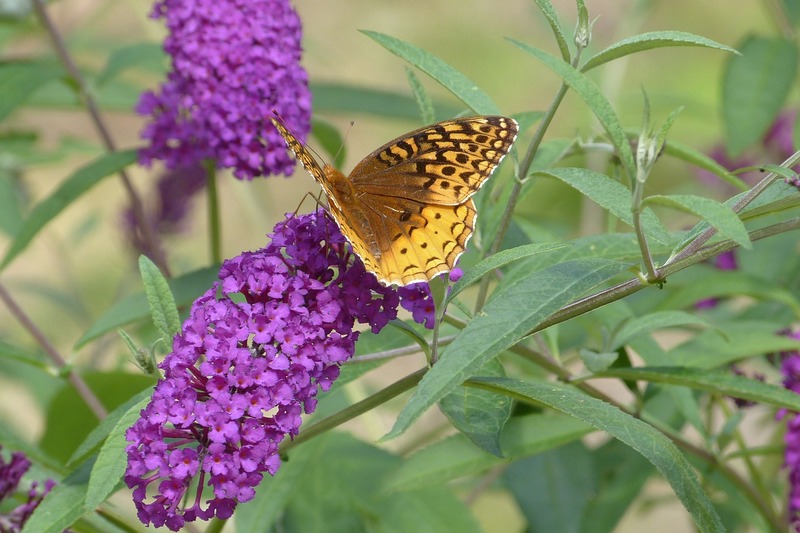 Butterfly Bush - A butterfly bush adds color all summer long and into the fall. The large blooms will attract butterflies to your yard. Butterfly bushes can become large over 5 feet if you let it go. Sometimes you can find miniature and dwarf versions these work well when you don’t have as much space. 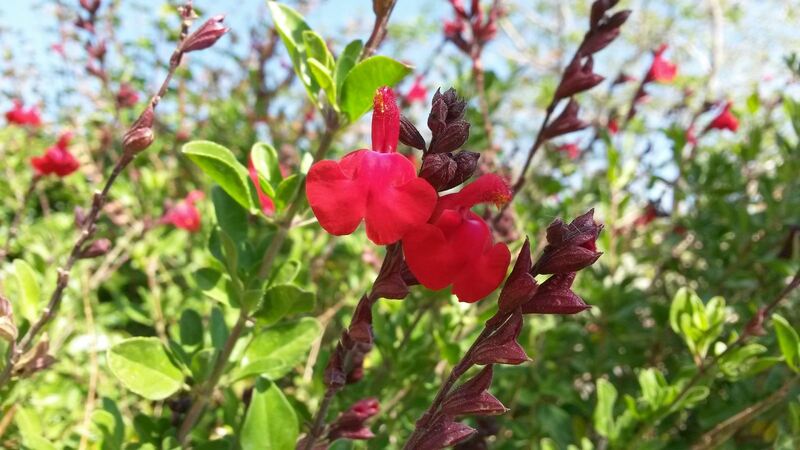 Autumn Sage – Autumn sage really give you a lot of bang for your buck! Autumn sage will start blooming in the Spring and last into the Fall. They will attract hummingbirds and come in a variety of colors, plus the smell of sage is delightful. 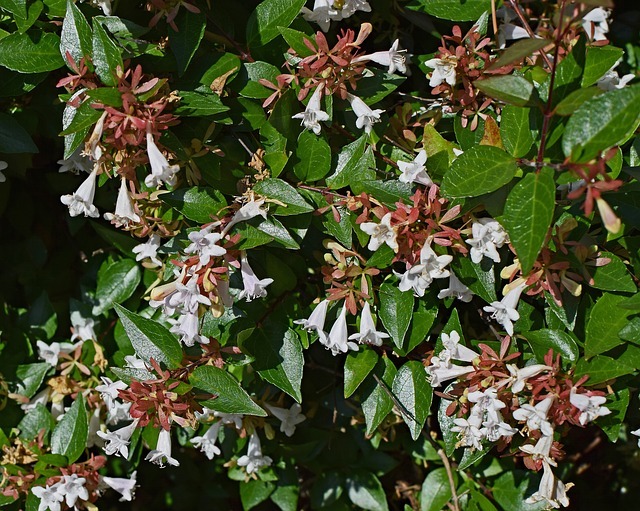 Abelia - We’ve got a lot of sun here in Arizona, however if you need a flowering plant for a shaded to partially shaded area in your yard Abelia might be the way to go. They have white and pink flowers and require minimal maintenance. 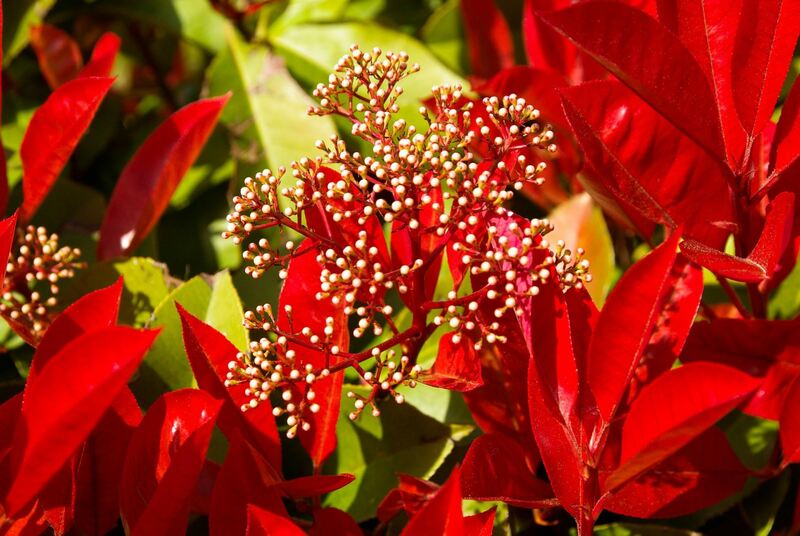 Red Tip Photinia – A versatile evergreen shrub that can be used to make a hedge. 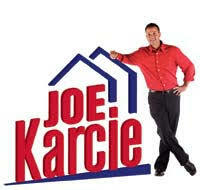 They provide year-round color to your yard. New growth on this plant is red as the name suggests. And they can grow to be pretty much as big as you let them, but they handle pruning well if you need to size them down. In the spring time they produce a white flower.